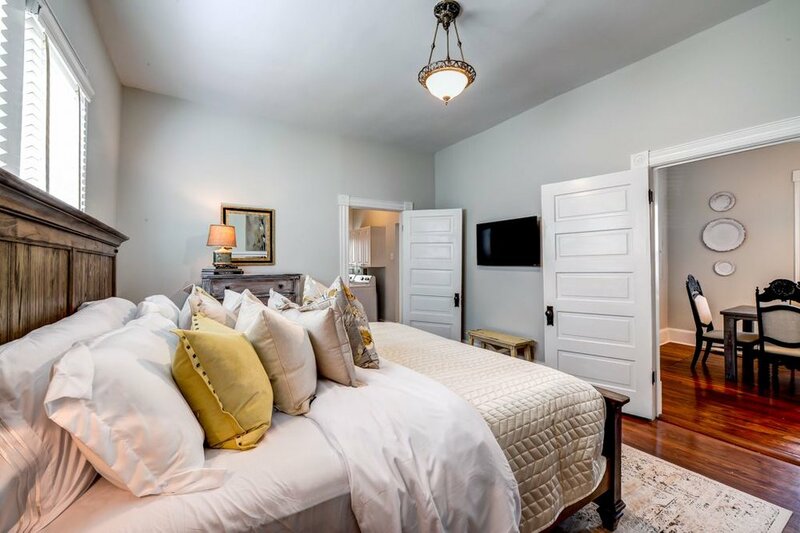 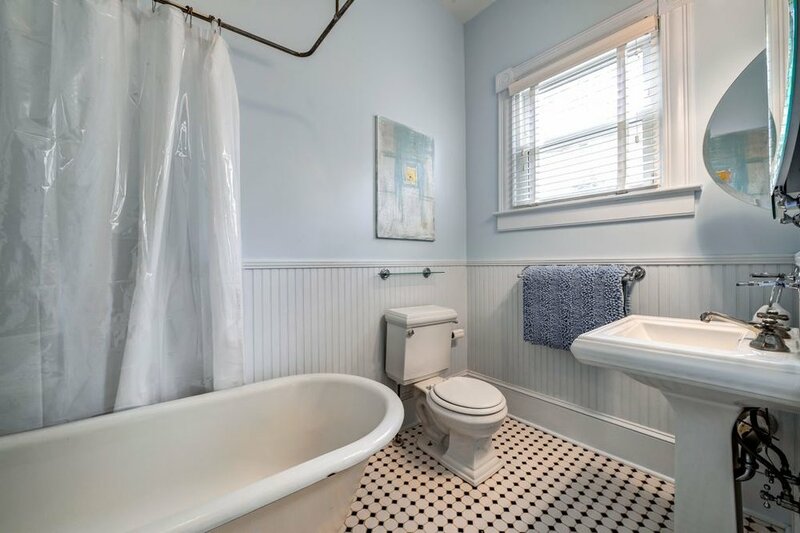 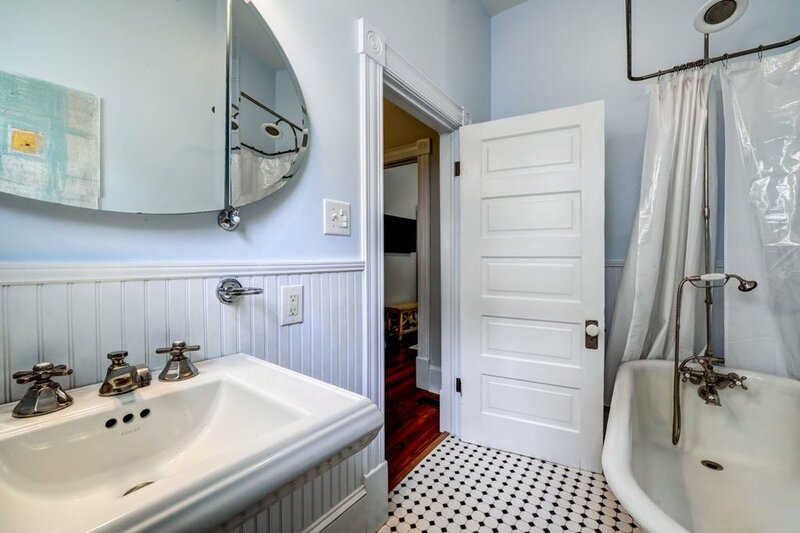 This lovely Atlanta Grant Park Historic Bungalow near downtown Atlanta has three bedrooms, two bathrooms, a spacious front porch and fenced backyard, all tastefully maintained and updated. 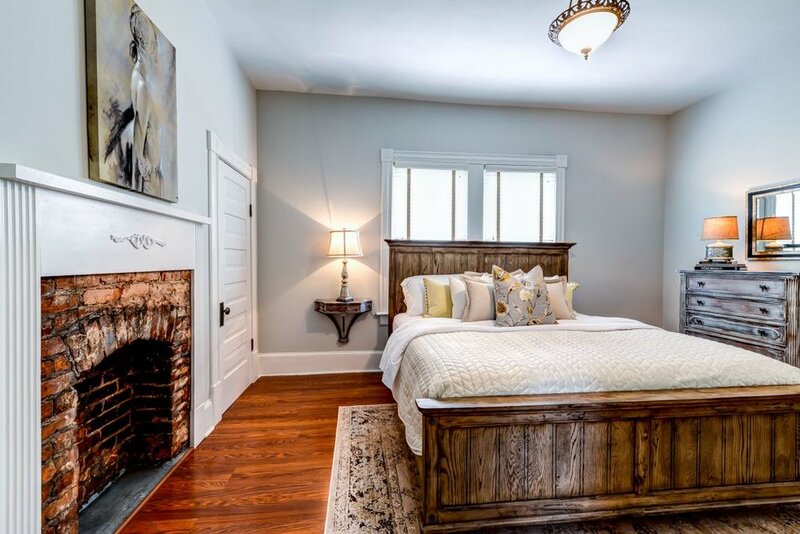 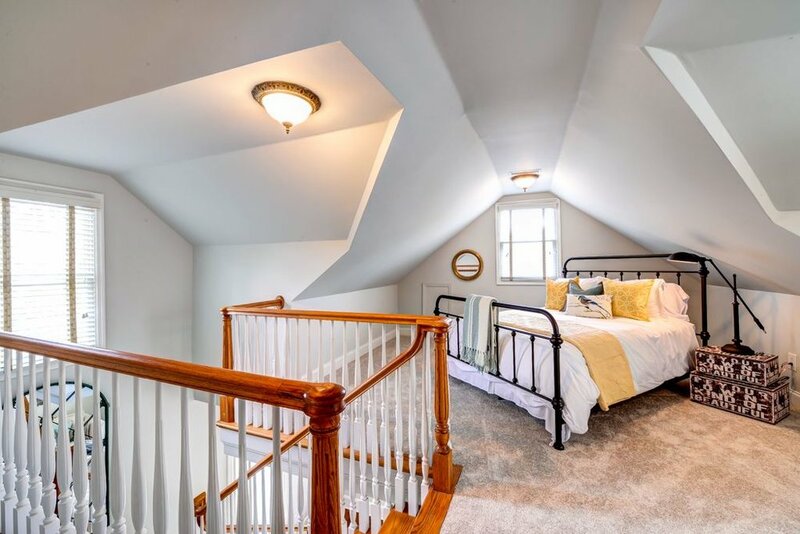 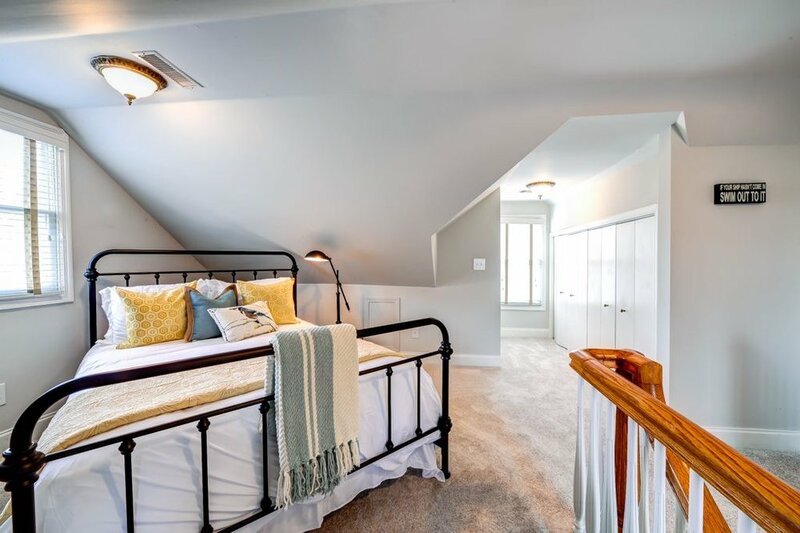 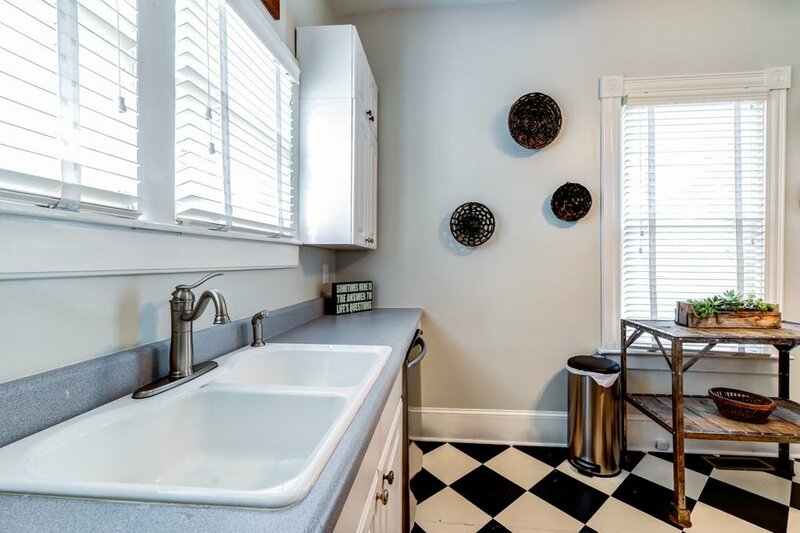 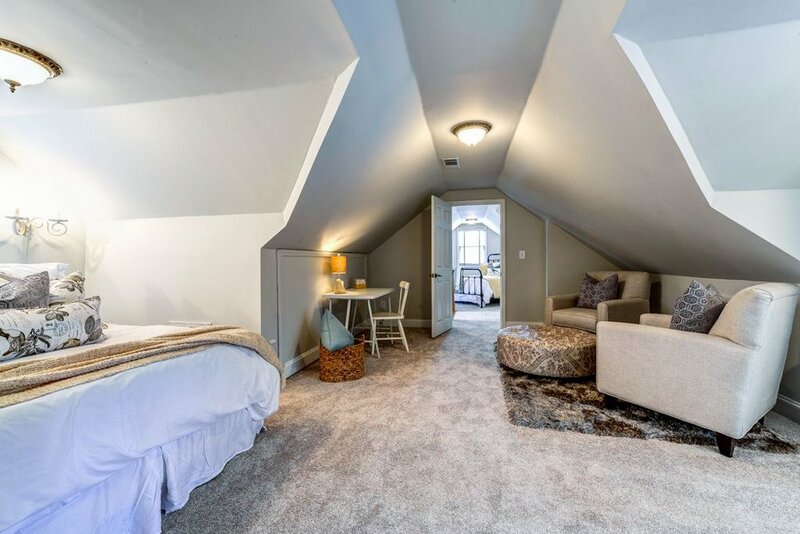 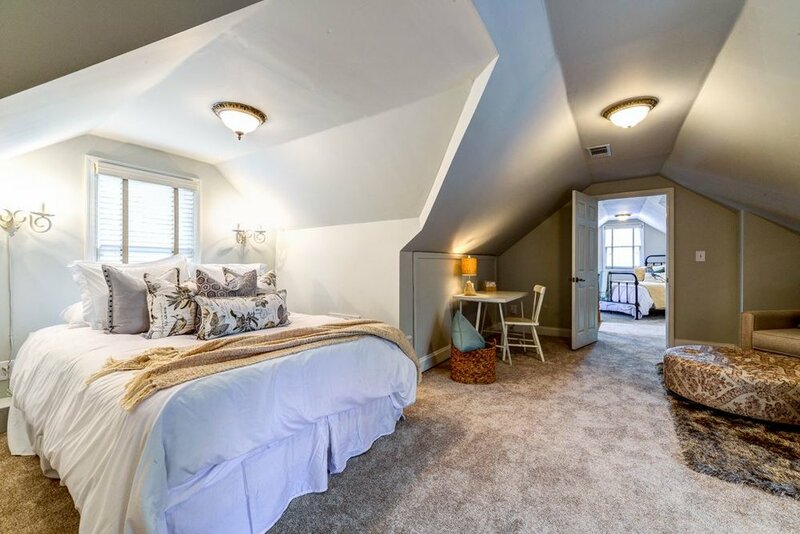 The house features modern amenities and an excellent location near the Atlanta Zoo, Inman Park, Little 5-Points, Virginia-Highland, and Cabbagetown. 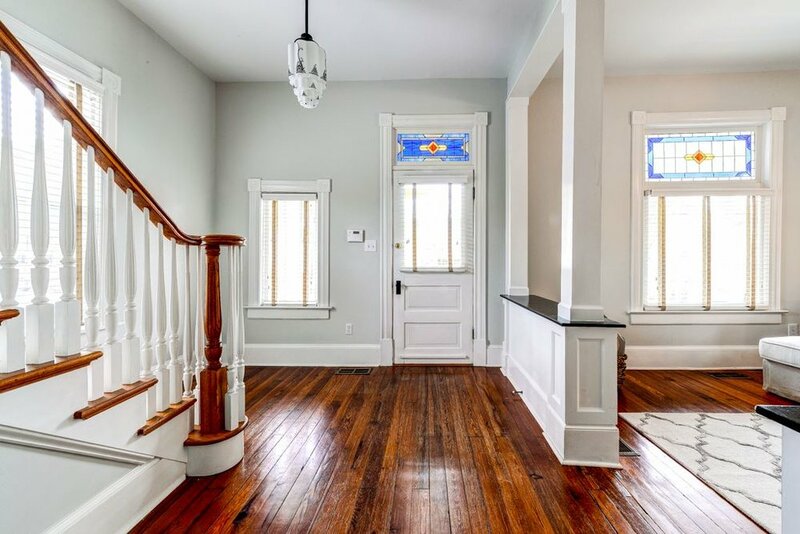 The historic bungalow is gleaming with original 1920s details such as the beautiful heart pine floors and tiled fireplace. 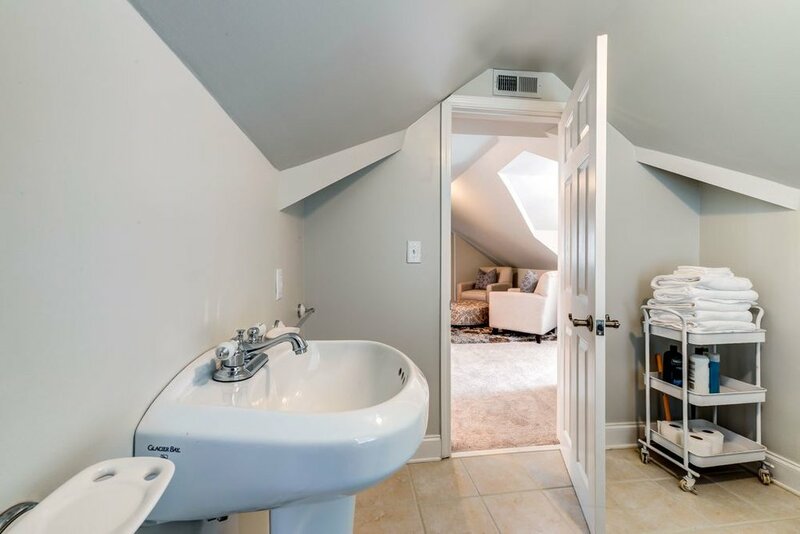 Situated on a quiet street, your production will have all the privacy it needs during filming at this property. 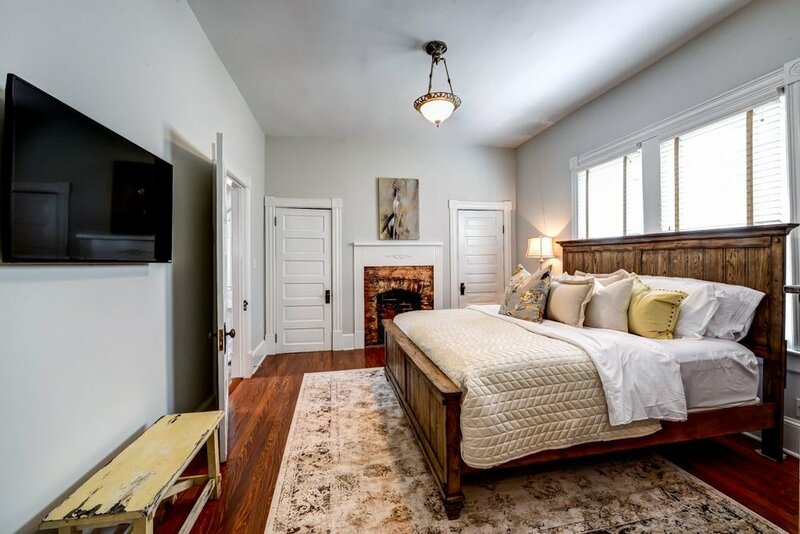 Contact host today to book it for your next film and/or television project. 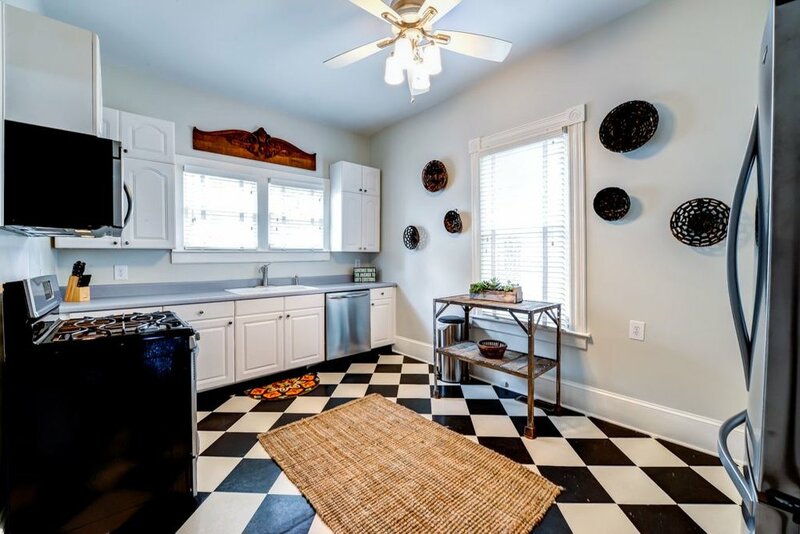 You can also check out the PR3D Tour of the Atlanta Park Historic Bungalow.